Did you know that setting “goals” like “I want to be happy” or “I want to be rich” are a recipe for disaster? No, I’m not saying that because they’re impossible to achieve, it’s that they’re so vague that they won’t give you any information that you can actually act upon. Aside from that, they have no end point to let you know when you’ve finally accomplished the goal. If you want to achieve the things you want and become successful at something, then you must learn how to set goals in life properly. Study this article well, and create your goals based on the principles here! Positive – First, your goal should be something you aim for and not something you want to avoid. For example, “I don’t want this terrible job” is not a good goal as it won’t really inspire you, and your need to pay the bills will make sure that you’ll stay stuck. “I want to start my own restaurant” or “I want to start a career as a business advisor” are better goals if they’re your dream careers as they’ll give you something to look forward to. Personal goals that are attractive enough will inspire you to take action. Immediate – Your goal should give information on what you can do now. For the restaurant example, you’ll be able to think of your next actions: what kind of restaurant do you want? Filipino? French? Japanese? What dishes do you want to serve in your menu? Start choosing and experimenting. What’s your restaurant’s name? Location? Check maps for good areas. How much money will you need to build it? Which bank can give you a nice loan for starting the business? Call them and find out. Concrete – You should know when you’ve accomplished the goal. Things like “I want to be rich” won’t work. How rich is “rich” to you? Is it when you earn a thousand dollars a month? When you have a thousand dollars in your bank account? When you have ten thousand in net worth? Remember, a lowly office worker is “rich” compared to a homeless beggar. For the restaurant example, you’ll know you’ve accomplished it when the restaurant is built. You can add “and making a nice profit serving excellent quality food to happy customers” to that goal too. Specific – You should know everything you need to achieve that goal. Know what exact kind of restaurant you want, when you’ll achieve it (“someday” is no good since it turns into “never” after a few years), where, and how. 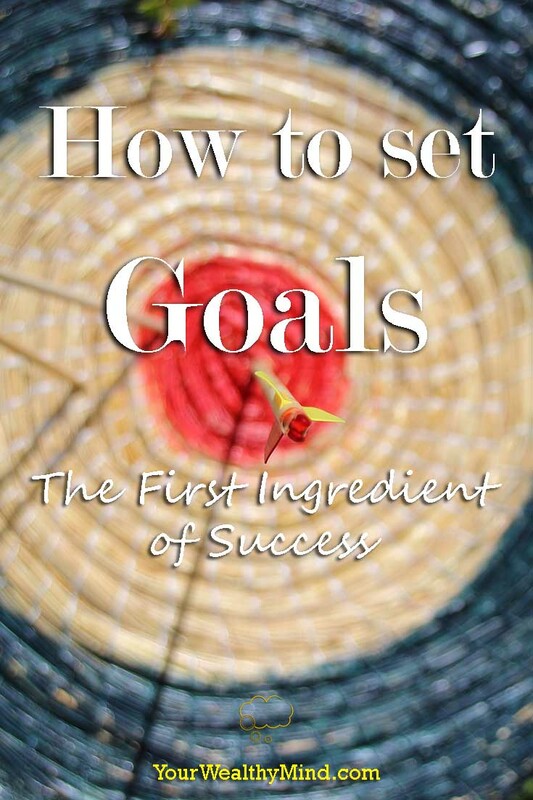 Method 2: Specific, Measurable, Attainable, Realistic, Time-based (SMART) criteria for setting goals. Specific – Your goal needs to be very specific. What EXACTLY do you want? Earn a thousand dollars a month? Five thousand? Have Ten million in net worth? Have a 500-square foot mansion in the city? Know what you want, and then you’d know how you can achieve it. 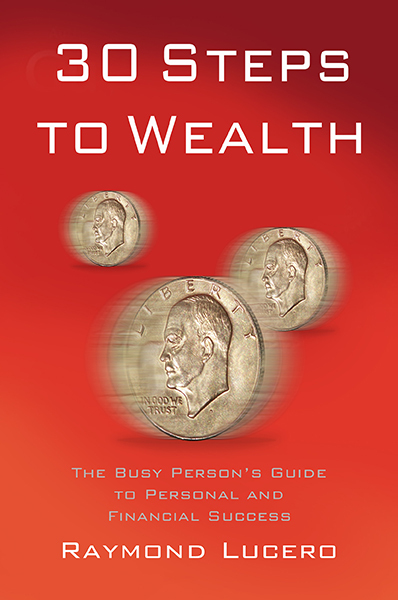 Measurable – If your goal is to have a million dollars in net worth, how much do you have now? If you have nothing in your bank account and your five thousand dollars in debt, you’d know where you stand. If you paid off your debt, have a hundred thousand in your bank account and a home valued at around four hundred thousand dollars, you’re halfway towards completing your goal. When you notice yourself slowly accomplishing your goals, you’ll be more inspired to continue and complete it. Agreed-upon – It must be a goal that you (and those involved in the project) actually want to accomplish. For example, you could think about wanting to become a banking executive, but if you don’t really want to be one and you prefer to be a professional chef or start an apartment construction and real estate business, it’s better for you to skip on that. Realistic – Whenever I watch a superhero action movie or anime, I often wish to have superpowers like they do. Realistically, however, that kind of wish is not possible as of this writing (people have yet to invent the technology that can make them possible). Goals need to be realistic enough that they can be achieved within a given timeframe. For example, it would be unrealistic for you to summon a fifty-storey building from thin air in three seconds, but it would be realistic for you to research and develop a treatment plan that cures certain types of cancer if you had enough time and resources for it. Time-bound – Don’t forget that our lifetimes are limited. Every moment lost is lost forever. Don’t forget this quote from Randy Komisar: “And then there is the most dangerous risk of all — the risk of spending your life not doing what you want on the bet you can find yourself the freedom to do it later.” If you want to achieve something, you have to set a deadline. If you don’t, you’ll likely procrastinate until you die. The main point of those two goal setting techniques is that your goal must be very specific. Vague goals like “I want to be happy”, “I want to be rich”, or “I want a car” aren’t really goals. They’re just wishes. You have to transform those wishes into concrete goals and plans before you can ever really achieve them. Again, the first step of becoming successful is knowing what you want to become successful AT. If you don’t know what you want, then it doesn’t matter what you get in life since it won’t be what you wanted anyway. What are the main benefits of having set concrete goals? First, you prime your mind to notice things that can help you achieve what you want. There’s a section in your brain called the reticular activating system which filters the information you receive and only lets in the things that are important to you. It’s why you tend to notice purple shirts all over the store when you’re looking for a purple shirt, and why you notice your name being called even when you’re in a noisy crowd. Second, having a concrete goal allows you to focus your efforts on a specific target and become more productive as a result. If you don’t have a set goal, you will likely waste time on things that won’t help you at all. Finally, setting goals bring results. Having no goals is like aimlessly shooting arrows at a field all day. You’ll just be wasting time and energy. 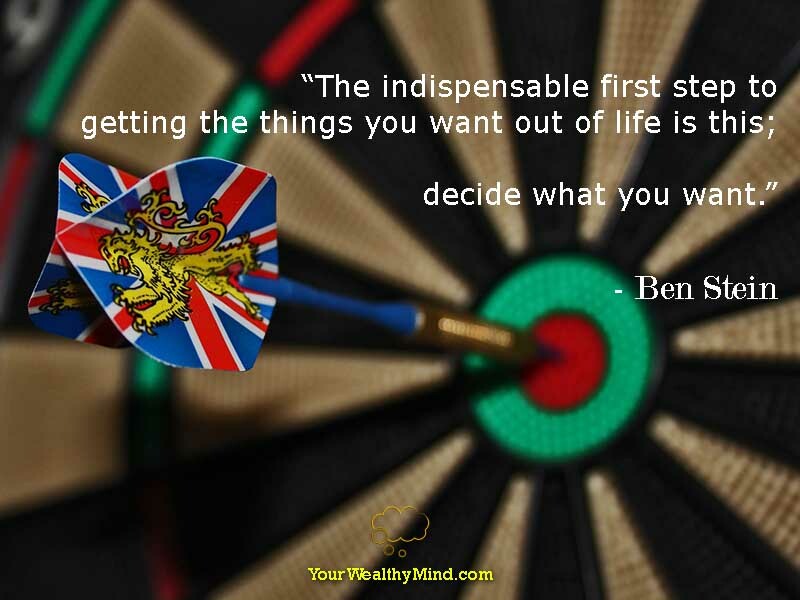 If you focus on a goal like hitting a target 18 meters away and getting a minimum 50% bull’s eye rate within six months, you’d slowly but surely succeed at hitting it more often. If you want to become more successful, you have to start using these tips now. Write down the things you want to achieve in life and then you start planning and working on achieving them.